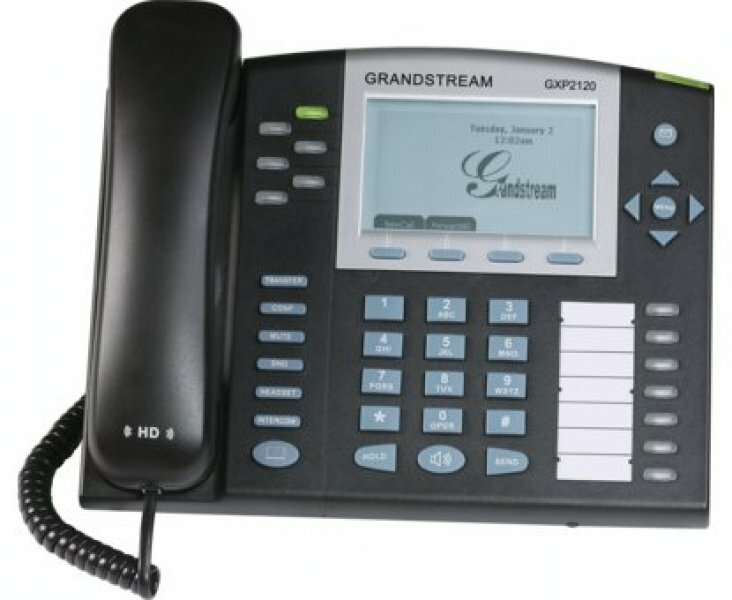 The GXP2110 is a next generation enterprise grade IP phone that features 4 lines, a large 240×120 backlit graphical LCD, 3 XML programmable context-sensitive soft keys, 18 XML programmable BLF extension keys, dual network ports with integrated PoE, and 5-way conference. 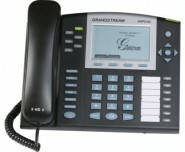 The GXP2110 delivers superior HD audio quality, rich and leading edge telephony features, personalized information and customizable application service, automated provisioning for easy deployment, advanced security protection for privacy, and broad interchangeability with most 3rd party SIP devices and leading SIP/NGN/IMS platforms. It is a perfect choice for enterprise users looking for a high quality, feature rich multi-line IP phone with numerous extension keys. • 3 dynamic context-sensitive softkeys.